First adjust the KilPenn length, thanks to the adjustment loop located between the pads, so that the cut out for the ears falls in the right place. I advise you to achieve this by keepin your horse in a halter. Then remove the KilPenn from your horse's head and open the self gripping band to attach it to the headrest. 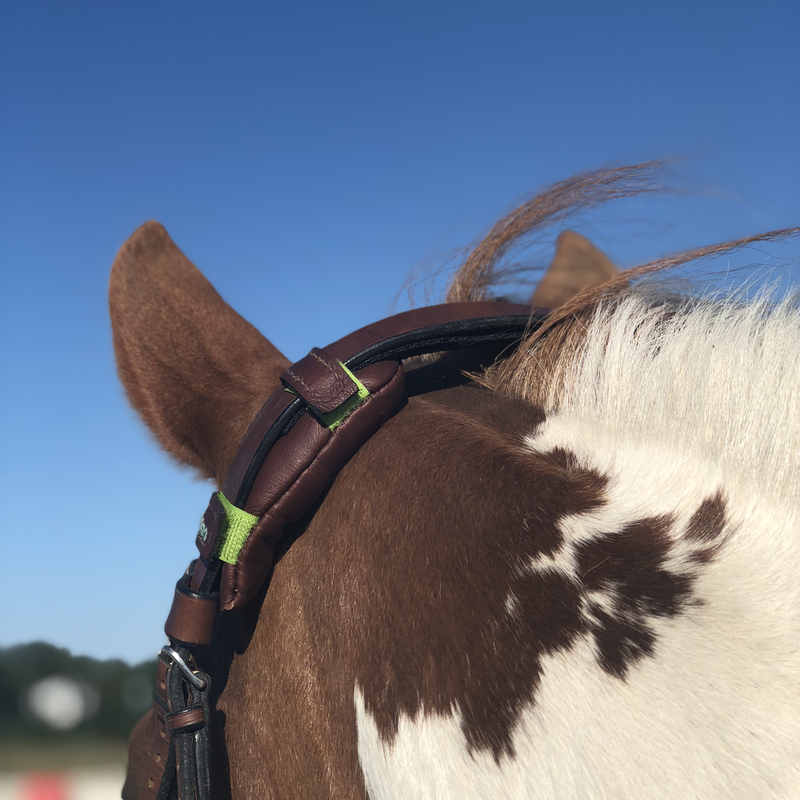 Warning : It is strongly advised not to open the self gripping band while KilPenn is on your horse's head, because of the noise that it produces very near of the horses ears may scare ou startle him. Check the symmetry and that the center part (strap and adjustment loop) is tight. You must be able to pass one or two fingers, not more, not less ! If you have less than one finger of space, add some wool to the KilPenn, using the extra wool bag that comes with your KilPenn, being careful to put a similar volume on each side, then roll each pad between your hands (like modeling clay) to evenly distribute the wool. If you have more than two finger of space, remove some wool, being careful to remove an equal volume from each side, then roll each pad in your hands to distribute the wool evenly. 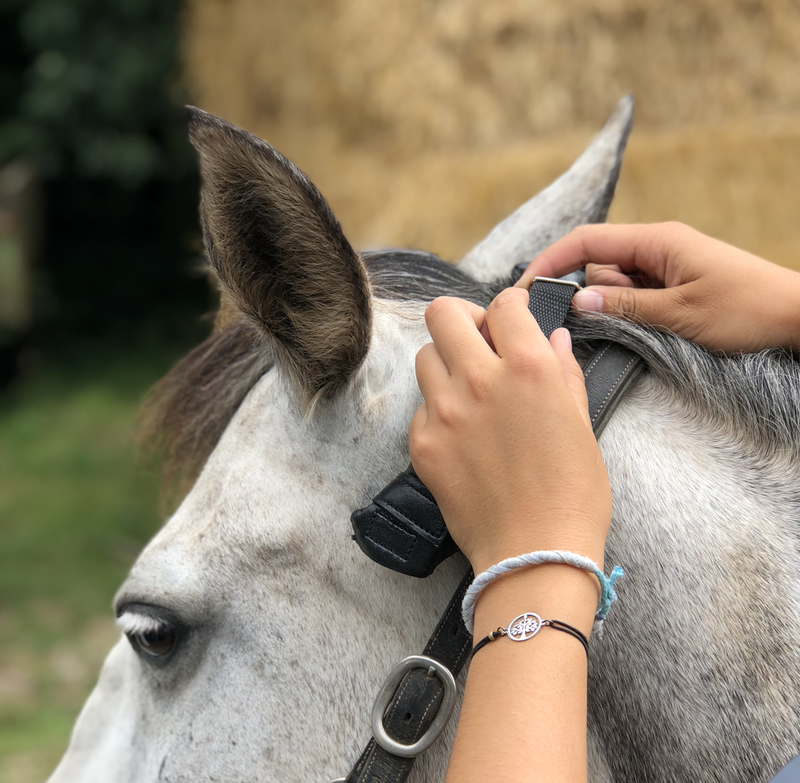 Put back the bridle, recheck the space between the neck and the headrest and repeat the previous step if necessary. 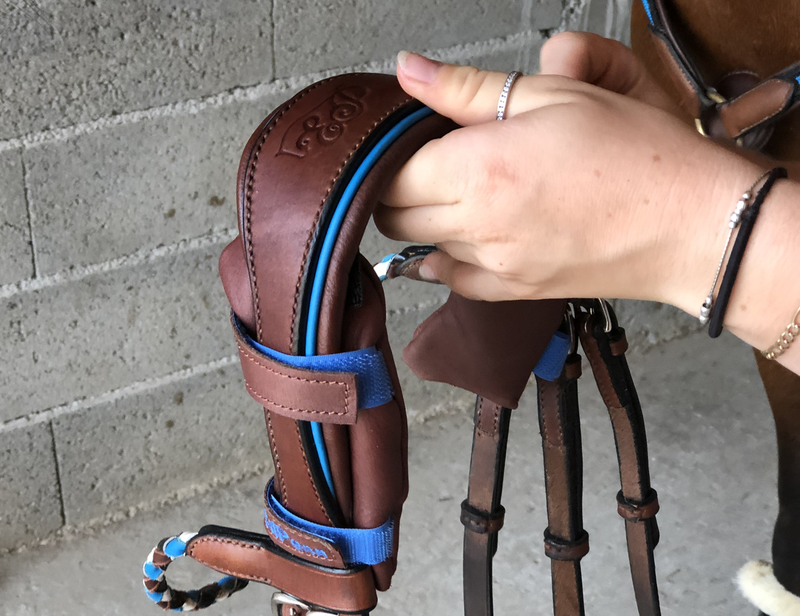 If the space is adequate, you can adjust the setting of the bit and noseband pieces. Center the headrest on the KilPenn on both side and you are ready to ride !